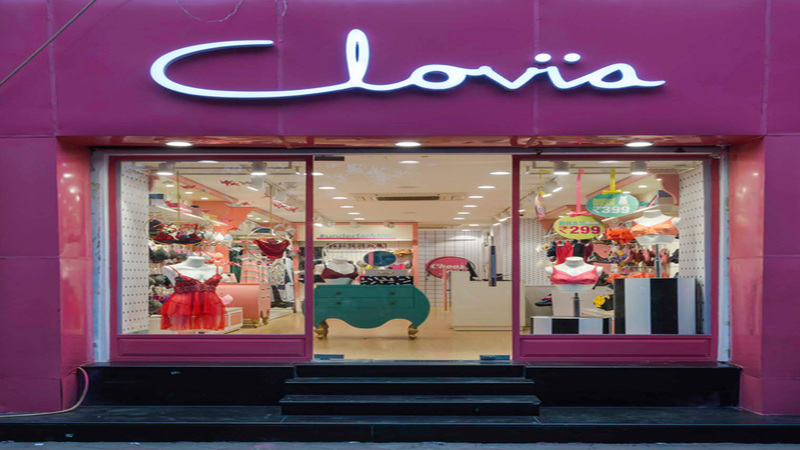 Lingerie brand Clovia has announced its foray into Nepal with the launch of its franchise outlet at Kathmandu. “Nepal and India are culturally similar and it’s a natural extension of the Indian market. Our research indicated that women in Nepal are underserved in the lingerie category. The market lacks brands who can service the entire range of basics and fashion lingerie with great quality at an affordable price. Clovia is bridging the demand-supply gap,” said Pankaj Vermani, Founder & CEO, Clovia. The brand is focused on upscaling its offline retail presence. “Currently, we have 7 exclusive brand outlets and 50+ multi-brand outlets - including a chain retail. We are planning to triple the count in the ongoing financial year,” he added.